Radio Dz Newz is broadcasting from Algeria. 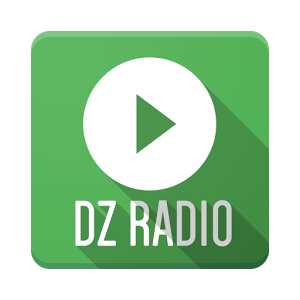 Radio Dz Newz is one of the most famous online radio station on Algeria. 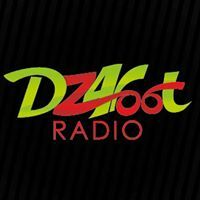 Radio Dz Newz plays Arabic music as the listeners and peoples of Algeria are more comfortable with songs sang in their own mother tongue and that’s why Radio Dz Newz is the radio that mostly plays Arabic music along with popular Arabic funk and RnB music whenever their listeners desired to listen.